US and Chinese demand is stable supporting the market. Polished prices are firm as high rough prices squeeze manufacturers’ profit margins. Good polished demand for 1 ct., G-J, VS-SI, RapSpec A2+ diamonds. Buyers are shifting to VG as 3X premiums increase. Israel and Shanghai bourses sign MoU to manufacture large stones in new Ramat Gan factory, says Rapaport. Fancy shapes mixed, with curves better than squares. Ovals hot, followed by Emeralds, Pears and Cushions. Marquises and Princesses weak. Oversizes selling well. Steady demand for fine-quality 6 to 10 ct. Ovals, Pears and Emeralds, with prices firming for 3 to 5 ct. due to shortages. Far East demand is mproving as consumers seek fancy shapes at better prices. United States: Dealer trading is slower since Las Vegas shows. There is a seasonal decline in retail with steady demand and firm prices for 2 to 4 ct., I-J SIs. Consumer interest shifted from bridal to fashion collections. Belgium market is stable with some active buyers, but polished prices are firm. Good orders for non-certified, 0.01 to 0.05 ct., D-F, VVS-SI1 diamonds. Asian market is shifting to VGs. Fancy colors are relatively weak, particularly commercial-quality yellows. Rough trading robust following last week’s De Beers sight. Israel trading is slower, with dealers returning from the Hong Kong show as fewer goods are available due to inventory being sent to the fair. Polished prices are firm supported by high cost of rough. There is a rise in availability of 1 ct., I-M, IF-VS diamonds. Imperfect stones are selling at deeper discounts. India’s polished market is stable, backed by US and Far East demand after Hong Kong show. 3 ct. and larger diamonds are in low availability. Steady orders for 1 ct., J-L SIs. Rough activity is good, with focus on boxes that yield 0.30 to 1 ct. polished. Consistent manufacturing to fill shortages and satisfy anticipated third-quarter demand. Hong Kong’s market sentiment is positive, despite the show failing to boost trading. 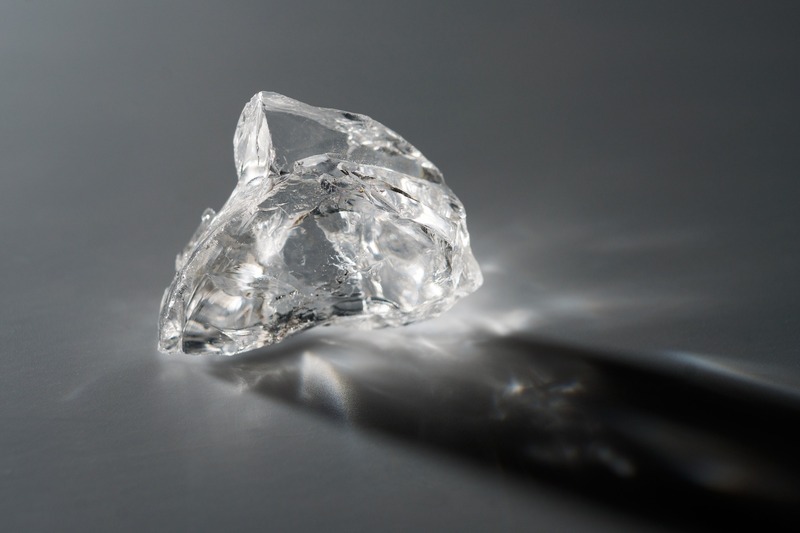 Demand for 0.30 to 1 ct., H-K, VS-SI diamonds is solid. Buyers are shifting to lower qualities, as 3X, no-fluorescence selling at strong premiums. Jewelry retail continues to improve, spurring better inventory orders.